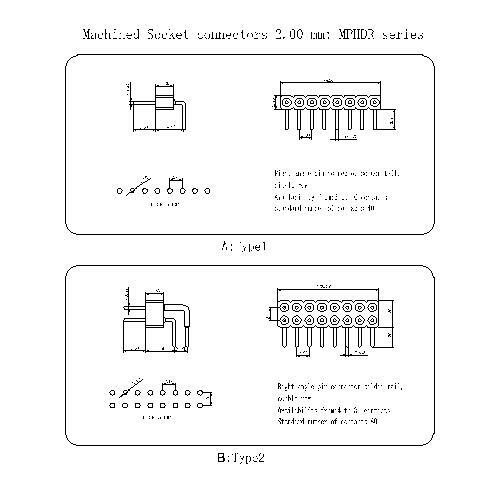 Due to the different products, the specifications used are different. The specifications of the pin headers are also divided into various specifications according to the requirements. 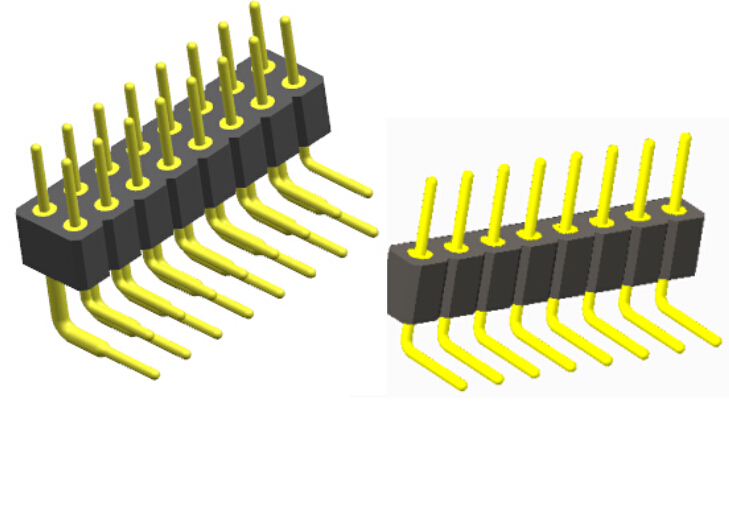 It is roughly divided into: 0.8mm, 1.0mm, 1.27mm, 2.0mm, 2.54mm connector standards; according to the package usage: vertical stickers, lying stickers, straight inserts, curved inserts; according to the number of rows can be divided into: single row , double row, three rows, etc. ; according to the height can be divided into: single plastic, double plastic, three plastic, and even multi-plastic overlap. Looking for ideal Machined Socket Connectors 2.00 Mm Manufacturer & supplier ? We have a wide selection at great prices to help you get creative. All the Round Hole Pin Connectors are quality guaranteed. We are China Origin Factory of Pin Header Connector Angle Type. If you have any question, please feel free to contact us.